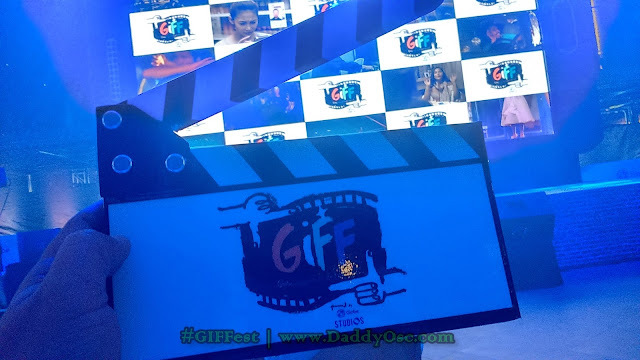 Globe pioneers first Online Film Festival in the Philippines with GIFF | Daddy O! First, I would like to greet and congratulates the whole team of Globe Telecom in launching this event, "Globe Independent Film Festival"or GIFF through its film productions arm Globe Studios held on September 1, 2016. 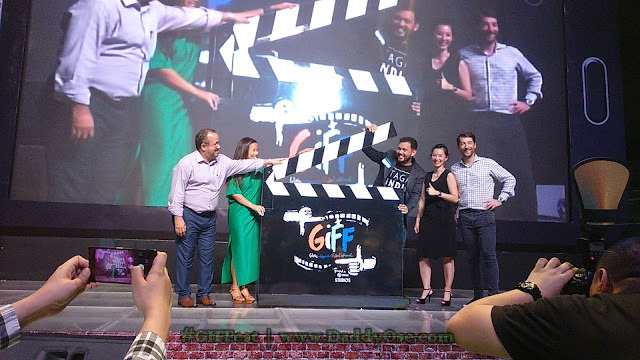 This is the first-ever online film festival in the Philippines and GIFF sets the bar to film festivals by maximizing the online platform to reach a wider audience. 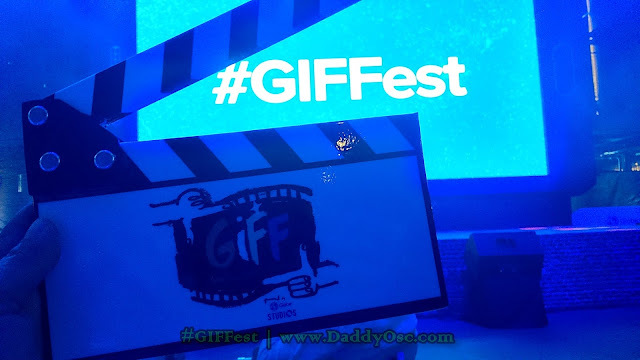 This is unique for a telecom company as GIFF adds a whole new dimension to digital entertainment by bringing the film entries online. This way, more people will be able to access and watch on demand, right on their device. 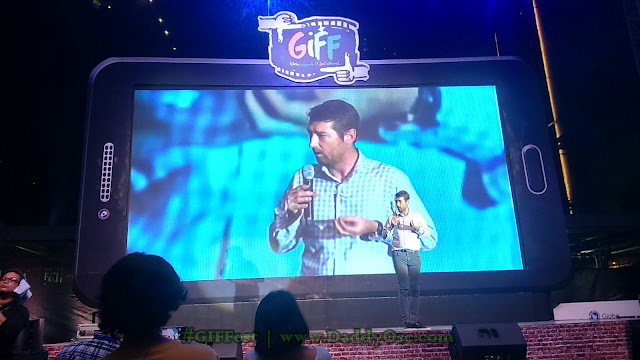 Eligibility to join in the Globe Independent Film Festival or GIFF. The festival is open to all amateur filmakers and accepting entries for any of these 5 genres: Narrative, Documentary, Animated, Experimental, Music Video, and Webisode. How the film entries evaluated? 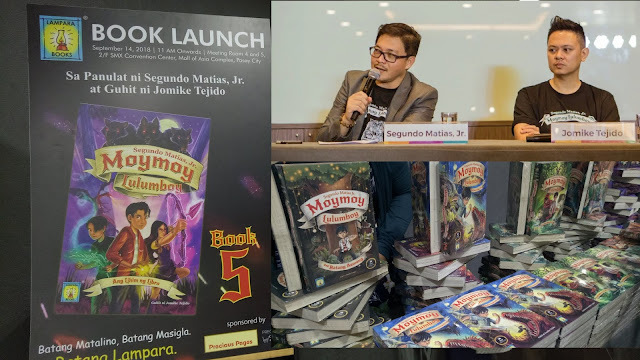 Film submissions will be evaluated by an esteemed panel of judges from the entertainment industry namely, acclaimed film director Antoinette Jadaone, TV personality Bianca Gonzales, film critic Philbert Dy, and renowned TV commercial director Sid Maderazo. Where could I watch film entries? In the course of the film fest, the public will be able to watch the shortlisted films on Globe Studios, the Globe Studios YouTube channel, at the Globe ICONIC Store, or at least select cinema screenings. 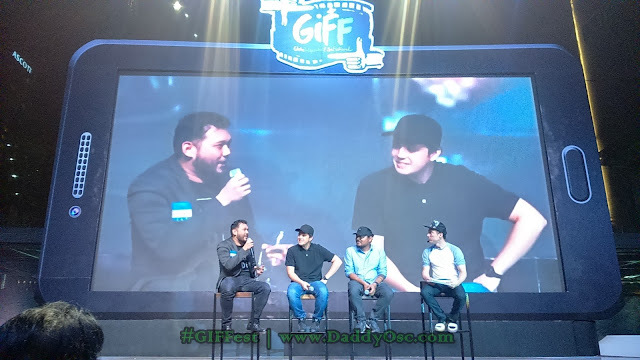 GIFF kicks off the film fest with 5 laudable short films let by 5 esteemed Filipino directors who have garnered numerous recognitions for their body of work. 2. Beshie by Bb. Joyce Bernal. These films are available on GlobeStudios.ph and the Globe YouTube channel. 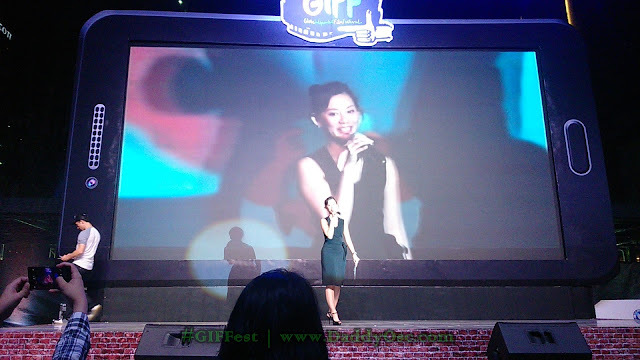 In Addition to the major film categories, GIFF also launches: “The Globe 5-minute video challenge”. 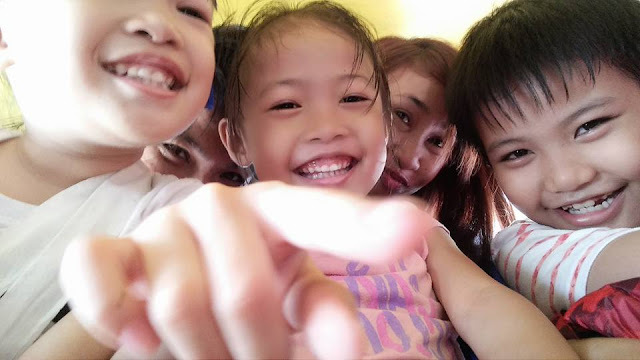 This joint initiative with the Singtel Group and its telco associates comprised of Singtel, Optus, AIS, Airtel, and Telkonsel, the 5-minute video challenge is part of the group’s efforts to drive content innovation across its markets and it will be conducted at two levels – local and regional. 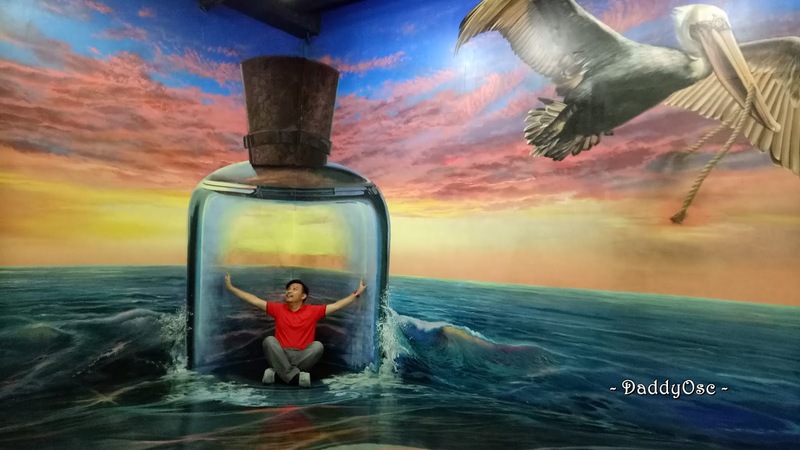 Globe invites aspiring or experienced local filmmakers to submit 5-minute entries based on the theme “Connecting Lives”. The entries will be judge on criteria such as originality of content, storytelling and cinematography. 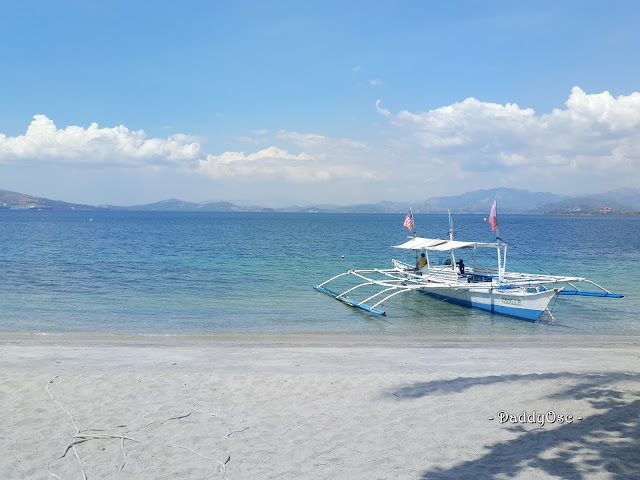 The top two video entries from the Philippines will win P350,000 each and will automatically qualify for the regional level of the competition. 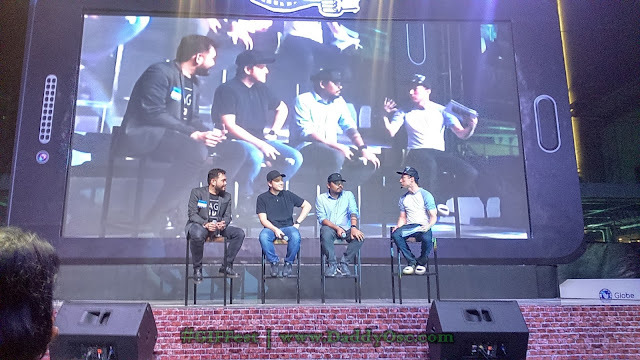 Globe Independent Film Festival, #GIFFest event is hosted by Actor / Commediane Mr. Epy Quizon.